Prairie View A&M University's EMBA program is part of a nationwide business school trend known as "hybrid," combining online instruction with face-to-face classroom interaction. EMBA students enter the program and graduate with the same classmates, forming valuable lifelong networks. We were joined by Edward Lunney, Flagship General Manager, Dr. H. Gin Chong, Professor of Accounting at Prairie View A&M University, and Xhana Ogletree, who entered the EMBA program at Prairie View A&M University in August 2014. Your questions that were asked are below in our live video chat. VIdeo from our live video chat on Tuesday, March 29, 2016. Dr. H. Gin Chong is a professor of accounting at Prairie View A&M University and also is the director of the Executive MBA Program in the university's College of Business. 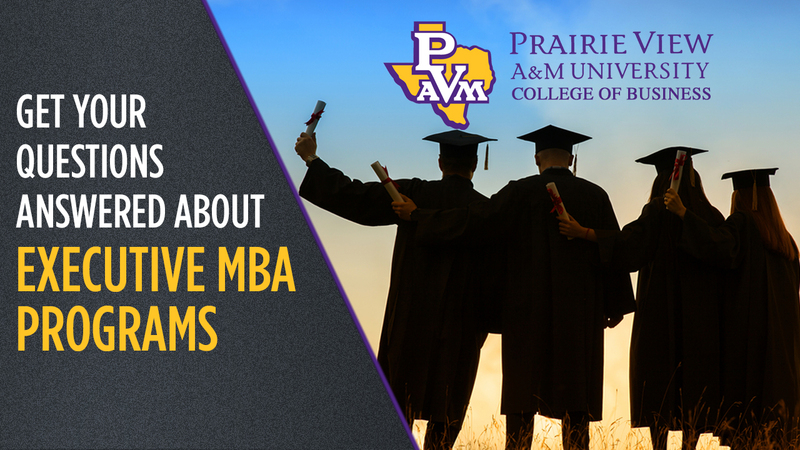 Prairie View A&M's EMBA Program began in 2012 with a primary focus on junior executives, managers and business leaders with three to five years of experience. Dr. Chong was recently selected as one of the "Top 10 Accounting Professors in Texas" by The Accounting Path, which evaluated hundreds of candidates. Dr. Chong is also well-known for his research work on audit risk and materiality, fraud and forensic investigations, health and safety, insurance accounting and other disciplines. Having published more than 100 scholarly publications, Dr. Chong has received several external research funding grants and awards. He holds a visiting position at a university in China. 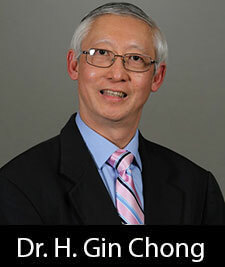 Apart from teaching and research, Dr. Chong can be contacted at hgchong@pvamu.edu or 713-790-7283. 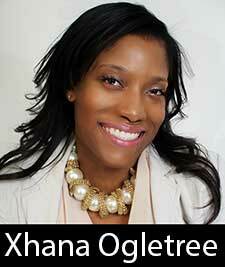 Xhana Ogletree entered the EMBA program at Prairie View A&M University in August 2014, after acquiring more than 10 years of corporate experience. She credits Prairie View A&M's EMBA program with effectively emphasizing team work while challenging every student to strengthen analytical skills and think outside the box. Ms. Ogletree is currently a senior engineering accountant with Schlumberger Technology Corporation and earned her bachelor's degree in accounting from Dillard University. Ms. Ogletree has recently launched her own tax and bookkeeping business, XO Accounting Services, and has developed long-term professional relationships with her current EMBA classmates. 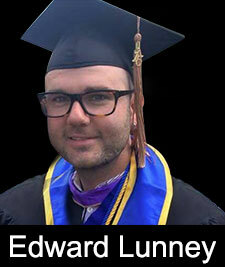 Edward Lunney has more than eight years of experience as a business manager with consistent career growth in both sales volume and direct report accountability. He earned his Executive MBA degree to expand his career options and increase his scope of responsibility at the management level. Mr. Lunney's ultimate goal is to utilize his management experience, international business acumen and competitive spirit and resolve to enhance sales generation and globally impact business operations of a multinational corporation both stateside and abroad. Check out Prairie View A&M University's EMBA program by clicking HERE or Call (713)790-7212.